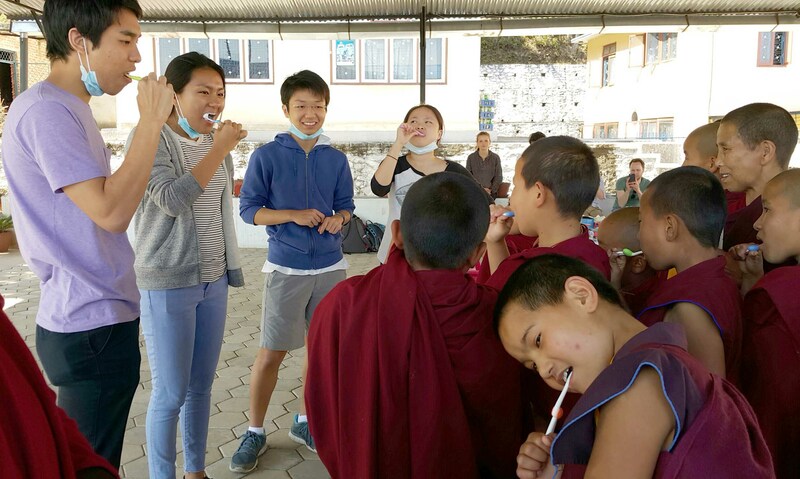 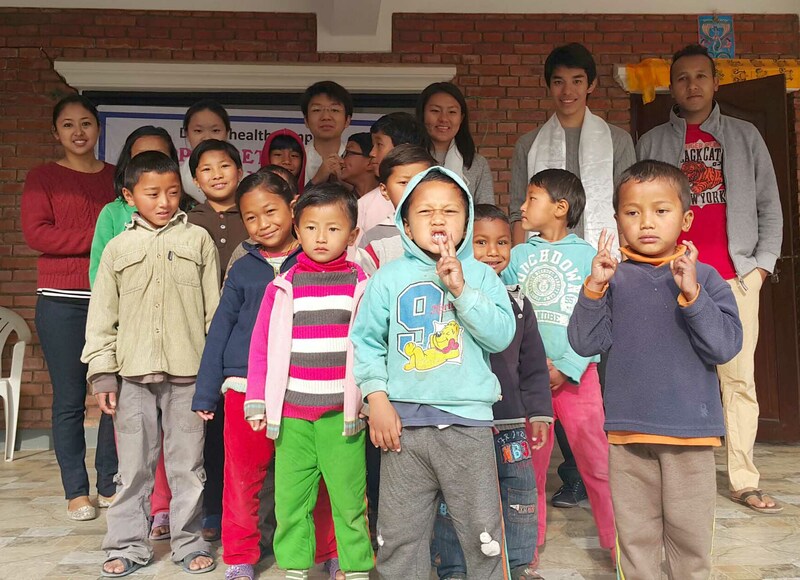 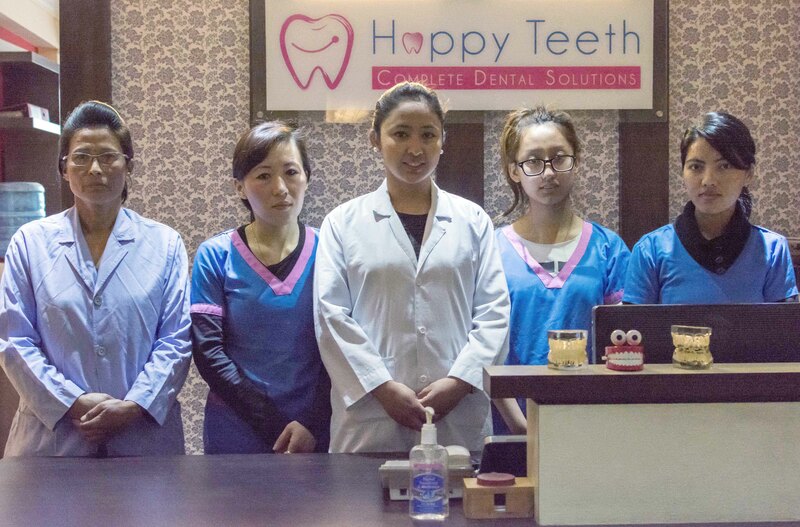 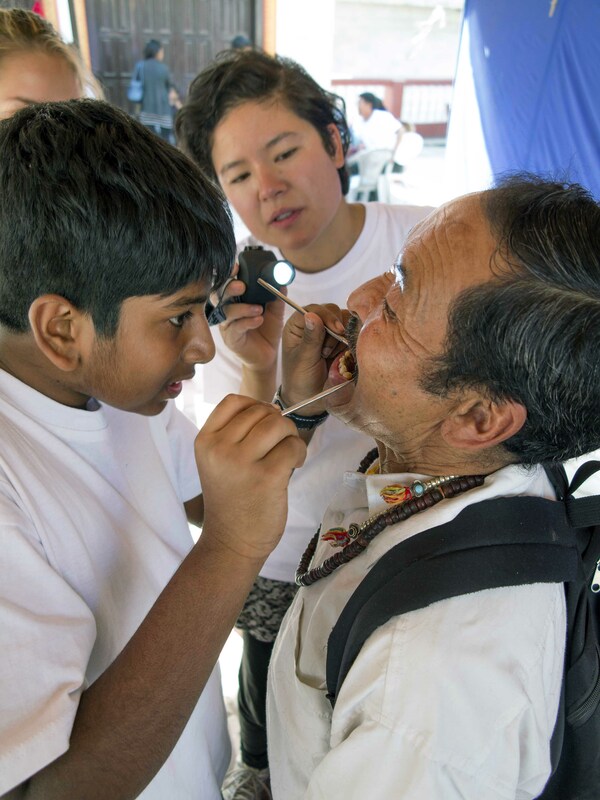 Our Nepal partner in the Himalayan Dental Project, Dr Tsering Gurung and her staff at Happy Teeth Dental Clinic, conducted numerous dental health care camps in various locations in Kathmandu and the remote Manang region of Nepal during 2014>15. 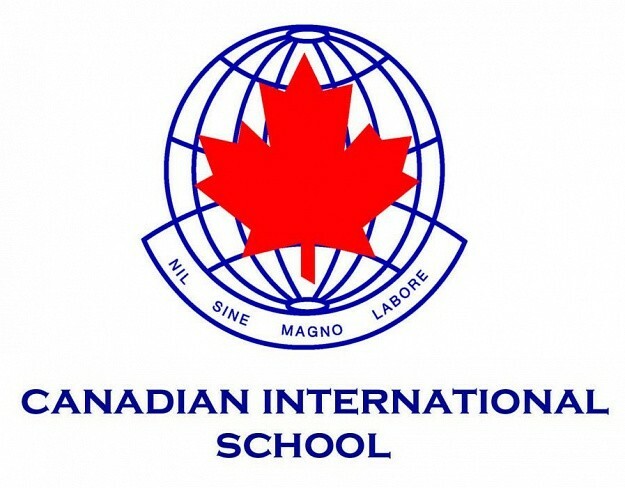 During several of the camps her teams were assisted by students from Jakarta International School, United World College and The International School of Kuala Lumpur. 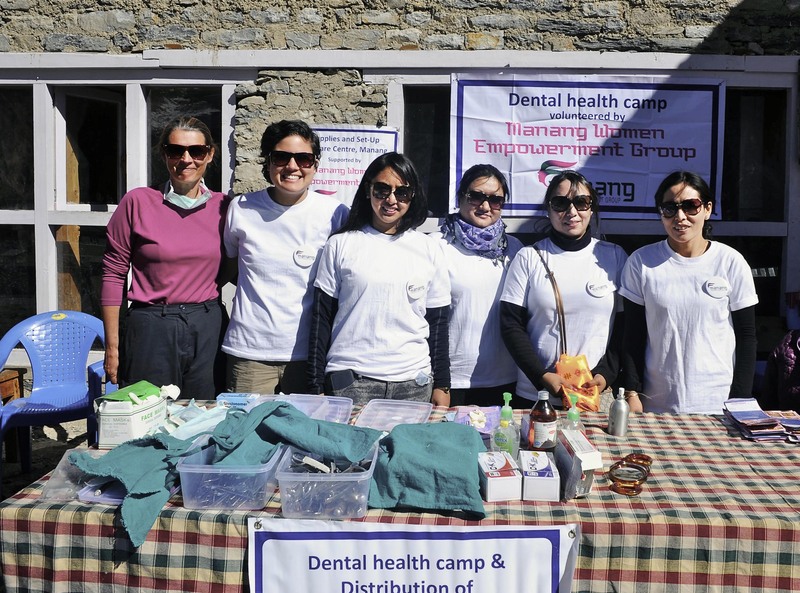 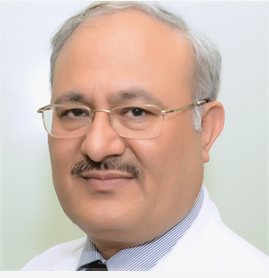 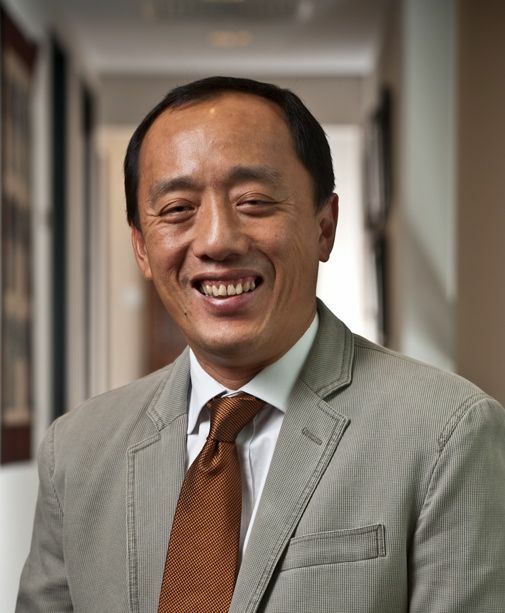 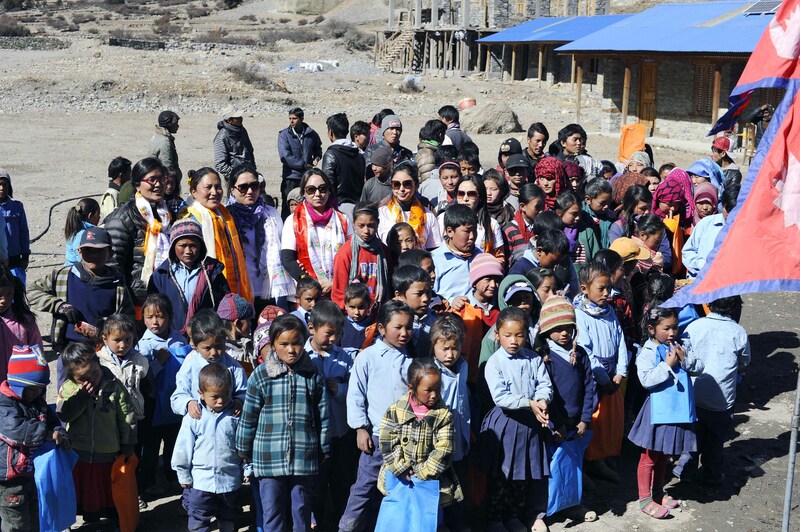 Dr Tsering also mobilized community service leaders from The Manang Woman’s Empowerment Group to take dental heath care expeditions to the remote north side of the Annapurna Himalayas to bring oral health care to the people living in that remote region. 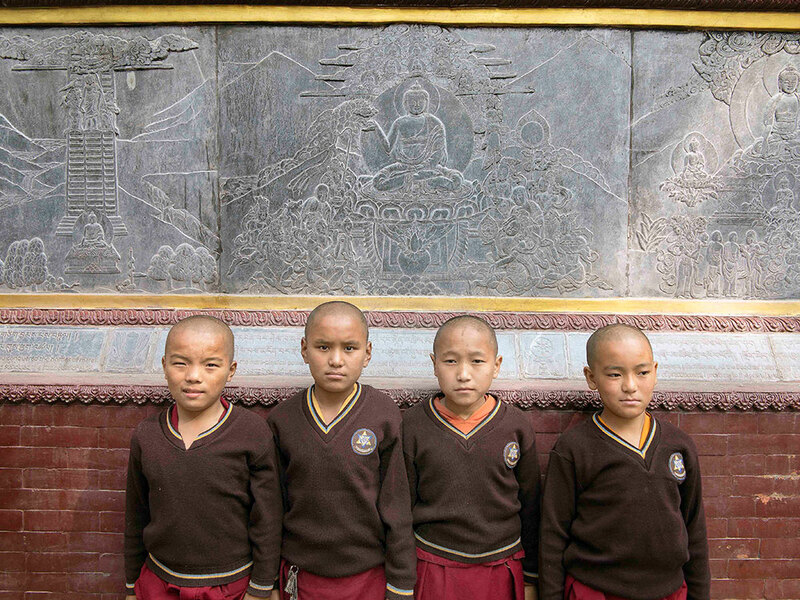 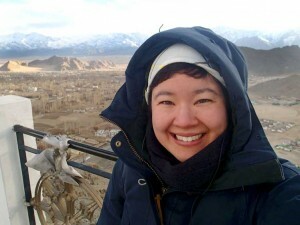 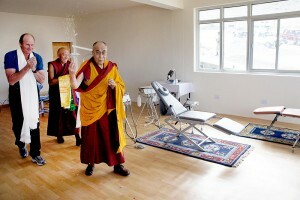 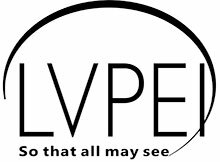 Dr Tsering Gurung will be traveling to Ladakh this summer to join her friend and colleague Dr Marie Nordstrom in our clinic in Leh. 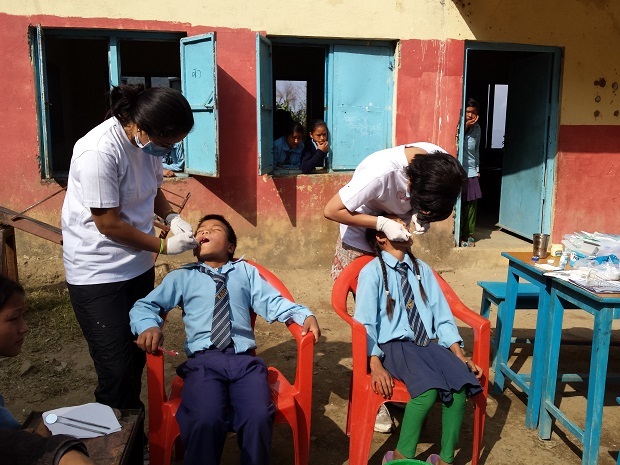 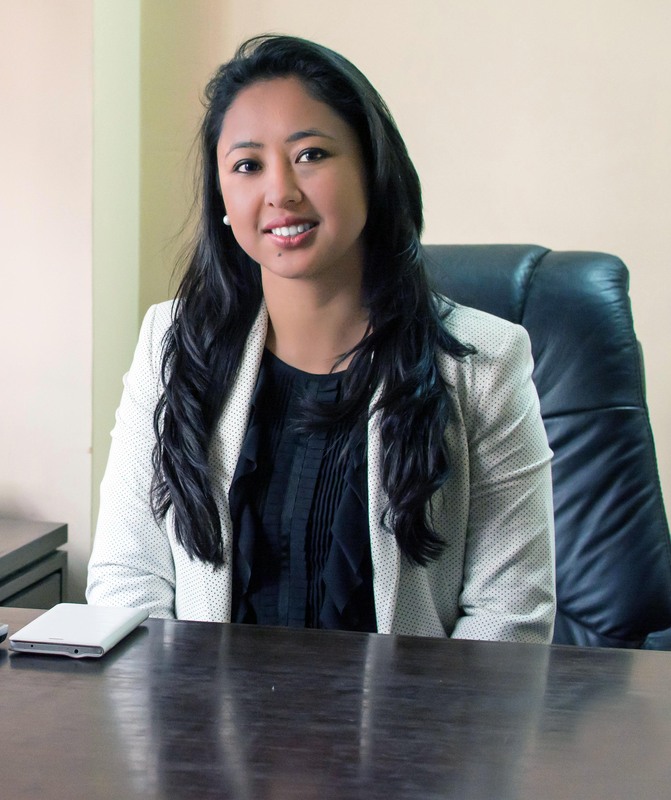 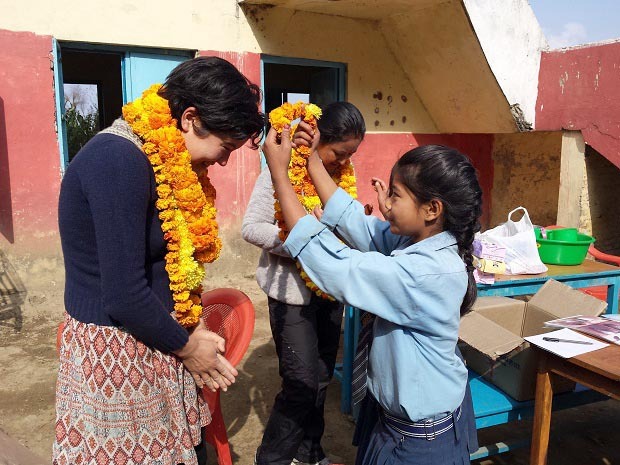 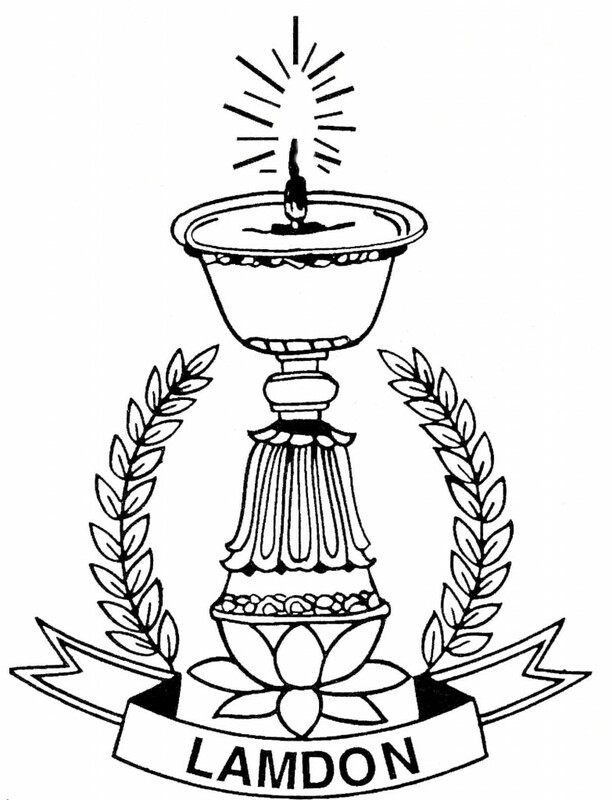 Without her dedication and generous donation of her time and capabilities, the successes of these dental camps in Nepal would not be possible.